In February of 2014, it was announced that the Texas State Library and Archives Commission (TSLAC) would receive the records of outgoing governor Rick Perry, the longest serving governor in Texas State history, who served from December 2000 to January 2015. This was the first transfer of electronic records to the State Archives, and needed to be both securely preserved for the future and made accessible to the public. Governor Perry’s records comprised approximately 7 terabytes (TB) of data, including a diverse array of video files, still images, office files, press releases, email correspondence, policy documents, and general files; in addition, TSLAC also had 18 TB of digitized audio cassettes from the state senate it needed to securely preserve. With one year to go before needing to make Governor Perry’s records public, the team at TSLAC faced the challenge of not having a suitable system in place to digitally preserve and make accessible these important and historical state electronic records. “Defining our requirements and selecting a standards-based digital preservation system for our electronic government records has been a year-long project involving an extensive formal tendering process. Preservica’s software, hosted on AWS GovCloud (US), stood out as a clear choice, not just in terms of meeting all our requirements, but also based on the company’s reputation and track-record with the other State Archives,” said Jelain Chubb, State Archivist and Director, Archives and Information Services Division at Texas State Library and Archives Commission. 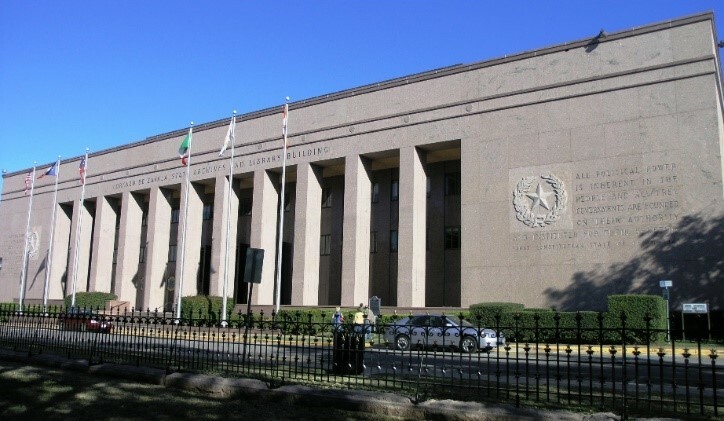 In addition, the system needed to accommodate the stringent requirements of the Texas Department of Information Technology including encryption of data in transit and at rest, which was achieved by hosting on AWS GovCloud (US). The AWS GovCloud (US) region is designed to address the specific regulatory needs of United States federal, state, and local government agencies. It is an isolated AWS region purpose-built to host sensitive data and regulated workloads in the cloud. 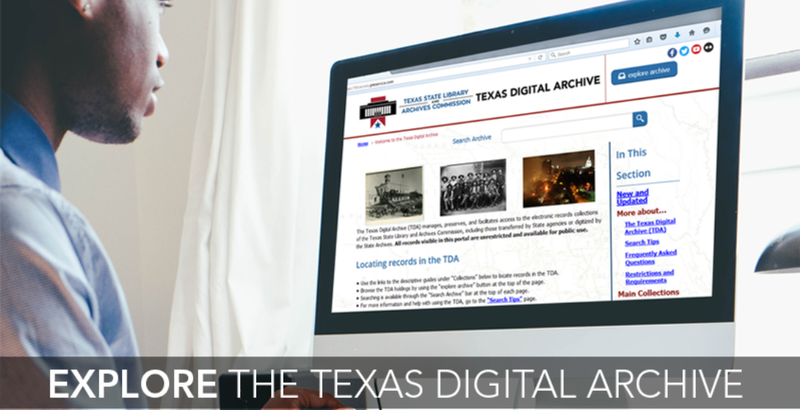 Learn more about the Texas Digital Archive. And learn more about Preservica’s Cloud Edition hosted on AWS GovCloud (US) and how it delivers secure, digital preservation, and public access for the state’s archives.